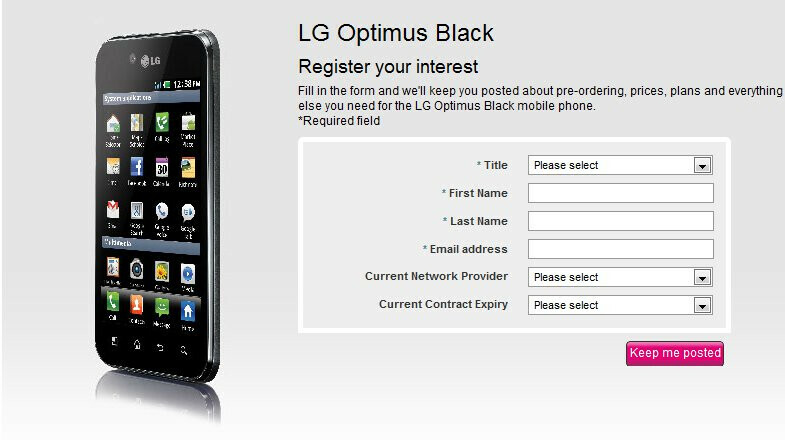 Not to be outdone in terms of visibility by its sibling, the LG Optimus 2X, T-Mobile UK decided to throw a register page for the upcoming LG Optimus Black. 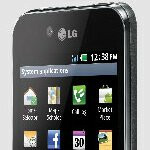 Up until now, we haven’t heard about any carrier partners, but UK consumers will be one of the first to fetch the handset through T-Mobile UK. Although no word about an exact launch date has been confirmed, it’s more than favorable to see this one out some time in March.